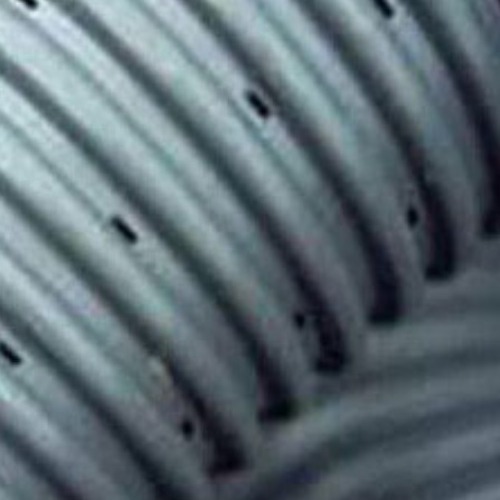 Our rigid HDPE twinwall perforated land drain pipes are available in larger sizes than the flexible coils. They are generally used in sports or agricultural situations where the area that needs to be drained is either deep in the ground or under a load from vehicles such as tractors or golf buggies. Twinwall perforated pipes can collect and dispose of vast amounts of surface water in a very efficient manner. 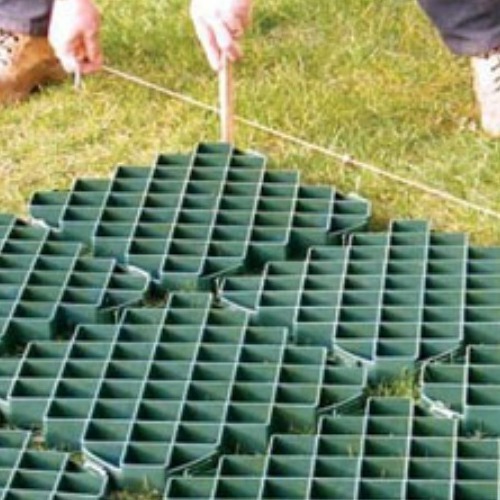 Want some advice on how to install your Land Drains, or interested in finding out more about our product range, take a look at our guides & tips. How Do I Connect Land Drain To 110mm Drainage?